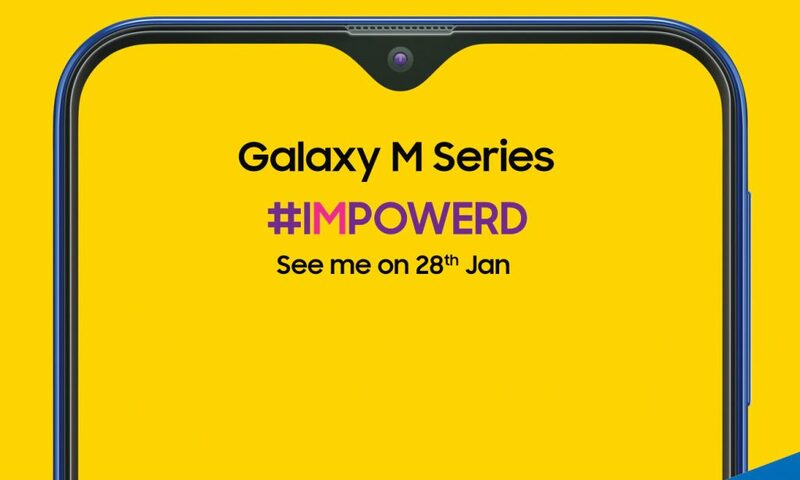 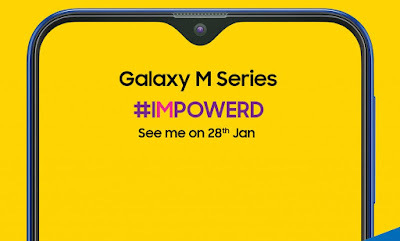 Samsung is all set to launch Galaxy ‘M Series smartphones in India on January 28. 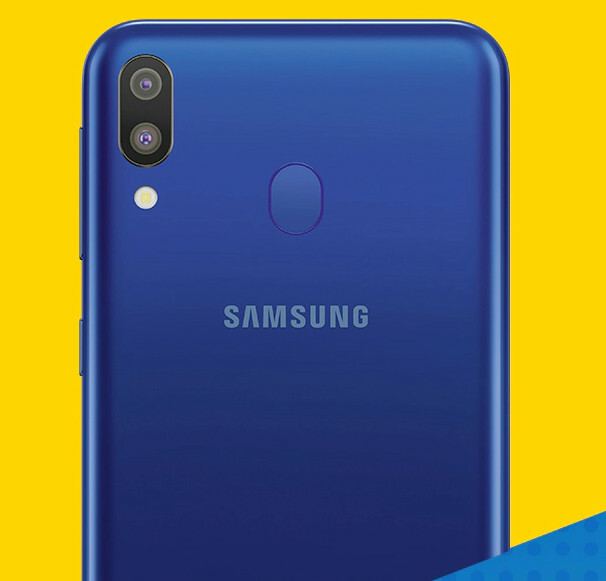 Samsung Galaxy M series include Galaxy M10 (SM-M105F), Galaxy M20 (SM-M205F) and Galaxy M30 (SM-M305F). 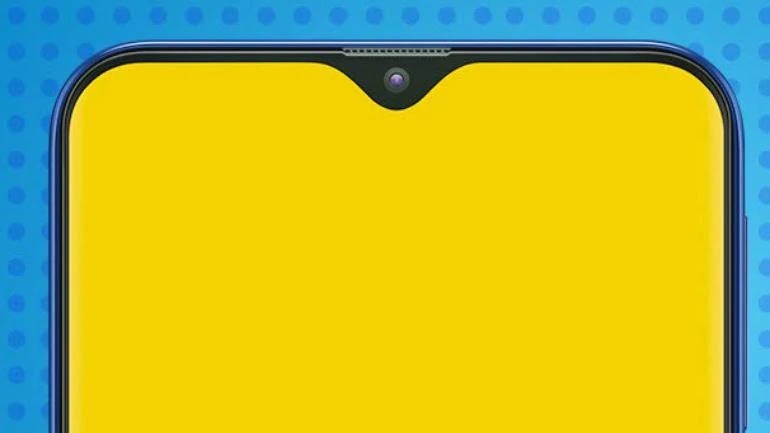 Samsung Galaxy M20 to come with Infinity U display, power button and volume rockers on the right side, dual rear cameras and a rear-mounted fingerprint scanner. 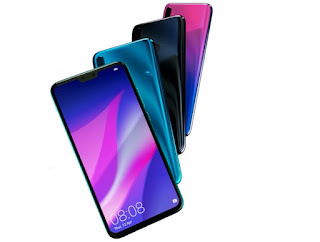 The phone will also come with support for fast charging, USB Type-C port. Samsung Galaxy M10 to come with HD+ Display powered by Exynos 7870 with 2/3GB RAM,16GB /32GB storage, 13MP rear camera +5MP Dual Rear Camera, 5MP front camera, Packed by 3400mAh battery. 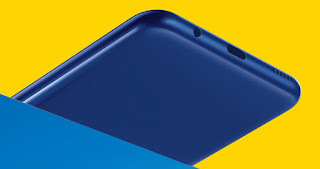 Samsung Galaxy M10 to be priced around Rs 10,000 and Galaxy M20 to cost around Rs 15,000 which will take on Redmi, Realme and Asus Phones. 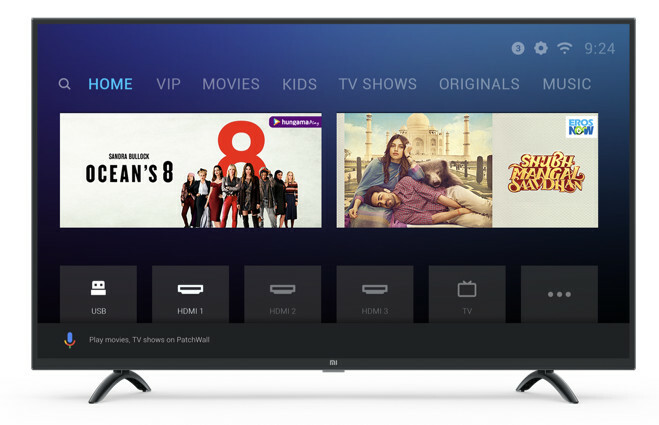 Xiaomi has launched Mi LED TV 4A PRO 43 Smart TV and Mi LED TV 4X PRO 55-inch 4K TV with support for 10-bit colour depth, and HDR10 in India. 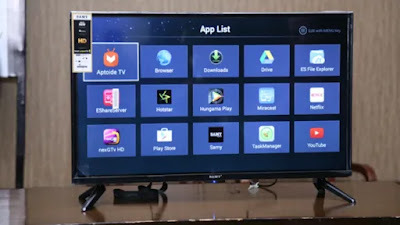 Both have 20W stereo speakers, metallic grey finish and Bluetooth remote, which features a built-in microphone, allows for easy control with the addition of Google Voice Search.It has PatchWall with Android TV based on Android 8.1 (Oreo) and comes with Play Store, support for Chromecast and offers content from 14 different partners including Hotstar, Hungama, Sony Liv, Voot, Eros Now, Zee5, Hooq and Epic ON. 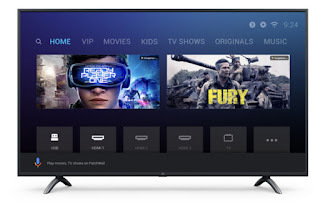 Xiaomi Mi LED TV 4A PRO (43) is priced at Rs. 22,999 and Mi LED TV 4X PRO (55) cost Rs. 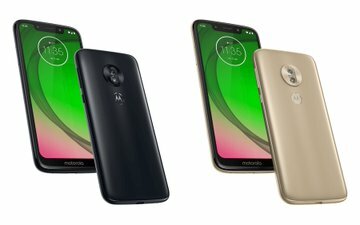 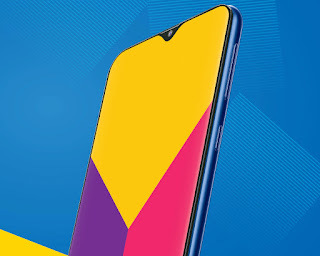 39,999 and will be available via Mi.com, Flipkart and Mi Home stores starting 15th January 2019 at 12PM. 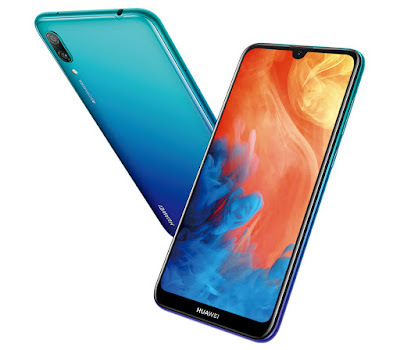 Huawei today Huawei Y9 2019 smartphone in India. It has a 6.5-inch Full HD+ display with a narrow chin and high screen-to-body ratio powered by Kirin 710 processor with 4GB of RAM, 64GB of internal storage. Xolo has launched Xolo Era 4X smartphone in India. 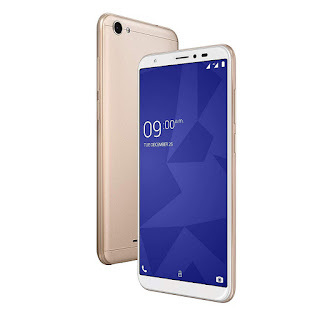 It has a 5.45-inch HD+ screen with a 2.5D Corning Gorilla Glass protection It is powered by MediaTek Quad-core processor with 1/2GB of RAM and 16GB of internal storage which is further expandable up to 64GB with MicroSD card. 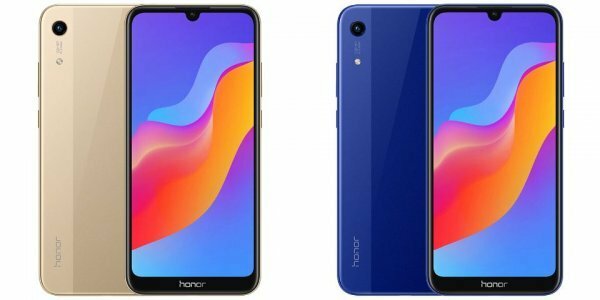 Honor has launched Honor Play 8A smartphone with Dewdrop Notch and Helio P35 processor in China. 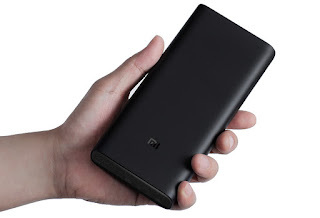 Xiaomi has introduced 20000mAh Mi Power Bank 3 in China. 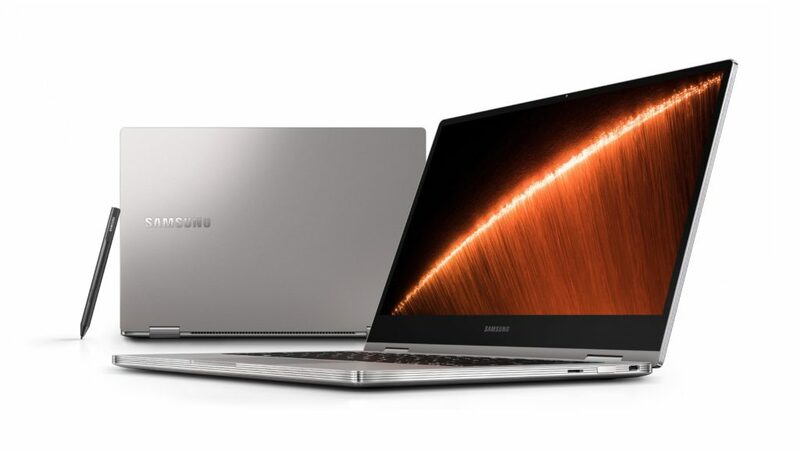 It has support for 45W (15V-3A) USB Type-C output offering ultra-fast charging so that it can even charge MacBooks, Mi Notebook and other laptops with support for USB Type-C PD charging. 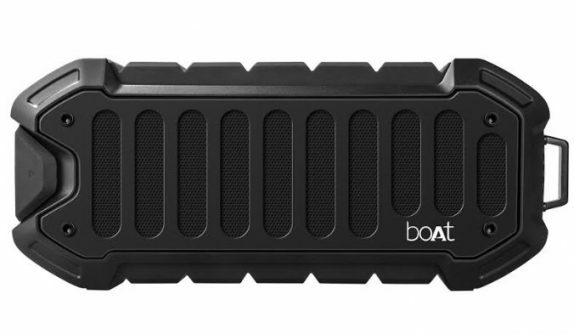 The power bank can also be charged in just 4.5 hours with a 45W charger. 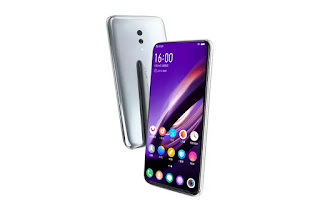 It has two USB Type-A ports with a maximum 18W output, features one-piece shell with UV coating on the top, while the top and bottom has undergone ceramic high-gloss process for more durabilitiy. It has four LED charge indicators as well as a button on the side, similar to previous 20000mAh Mi Power Bank model. Xiaomi 20000mAh Mi Power Bank 3 comes in Black color priced at 199 yuan and will go on sale in China through mi.com from January 11th. 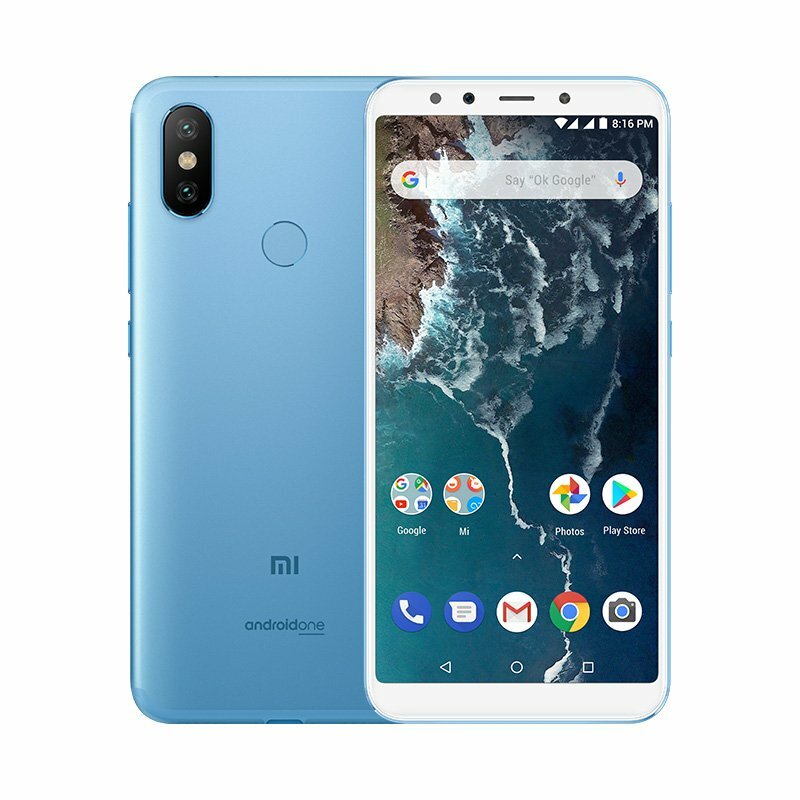 No details when Xiaomi will bring this to India. 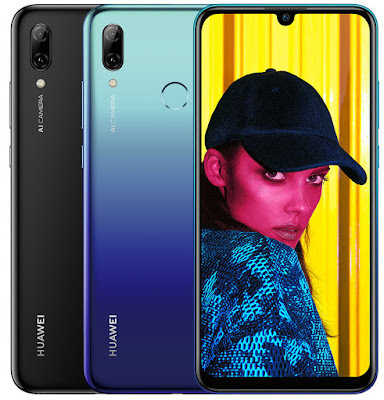 Huawei has launched Huawei Y7 Pro 2019 Smartphone. 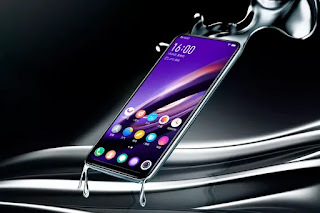 It has a 6.26-inch HD+ display with Waterdrop notch Screen powered by Octa-Core Snapdragon 450 processor with 3GB RAM and 32GB storage. 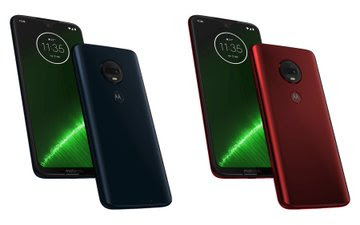 On Camera, it has a 13-megapixel rear camera with LED flash with support for AI scene detection, secondary 2MP camera, and a 16-megapixel front camera. 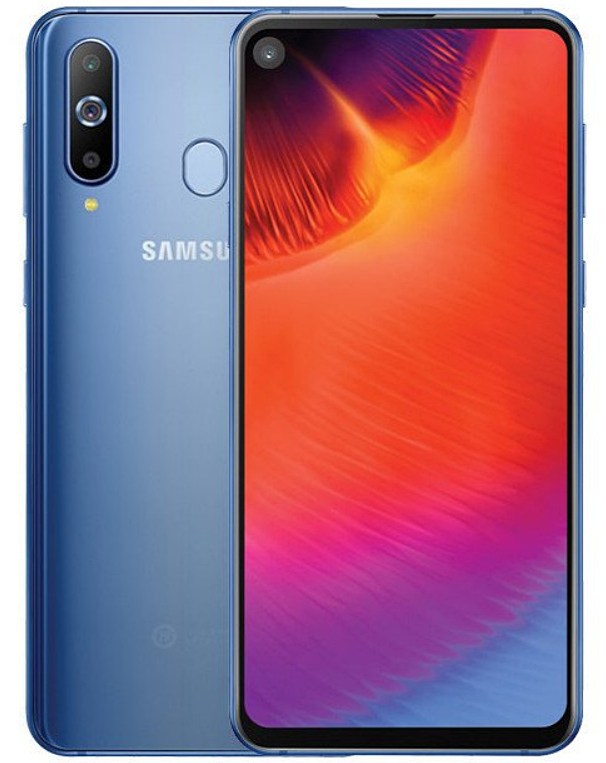 It doesn’t have a fingerprint sensor but comes with Face Unlock. 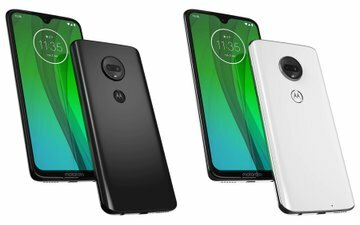 Packed by 4000mAh battery.